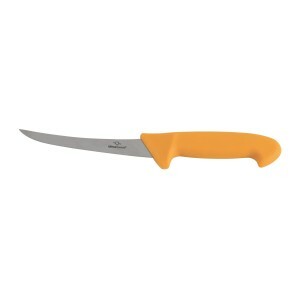 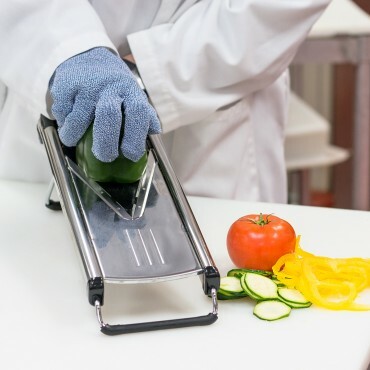 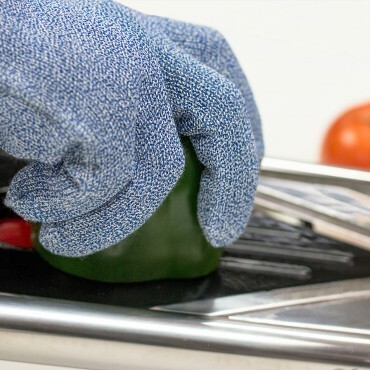 UltraSource Cut Resistant Gloves give an extra margin of safety from knives and other blades. 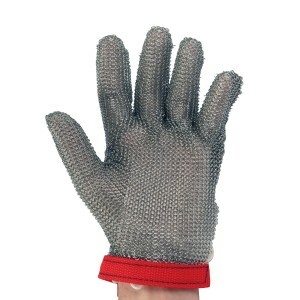 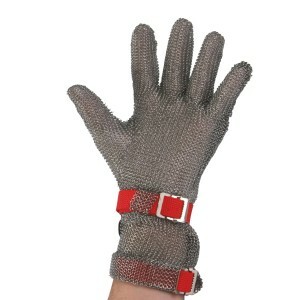 The glove is ANSI Level A6 rated for excellent cut resistance. 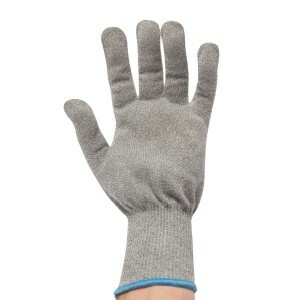 The medium weight gloves are comfortable and machine washable. 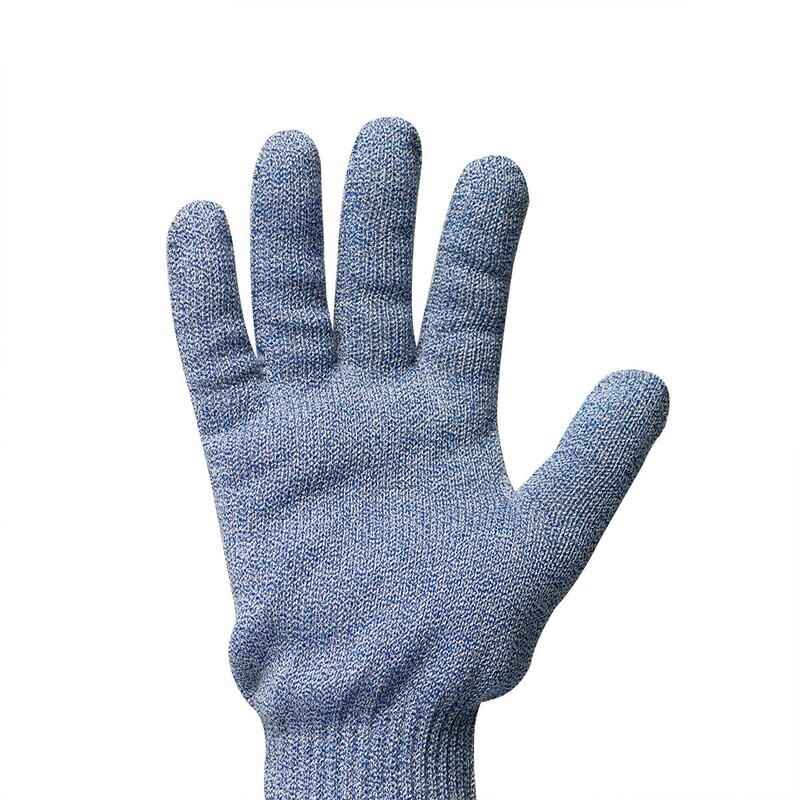 - This premium glove has an ANSI / ISEA A6 Cut Resistance Performance Level. Average rating force of 3760 gf.